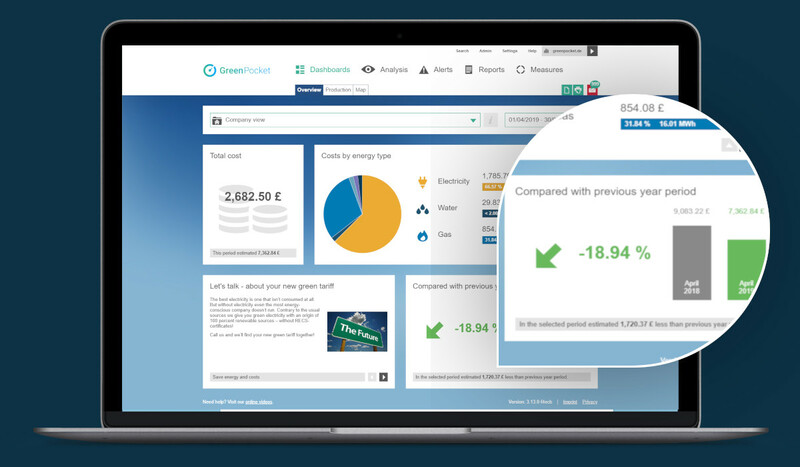 GreenPocket's intelligent Energy Management Software for business customers caters to a multitude of customer groups and adapts flexibly to individual needs and requirements. Our customers find our software intuitive and easy to use without the necessity for lengthy and costly training and support. 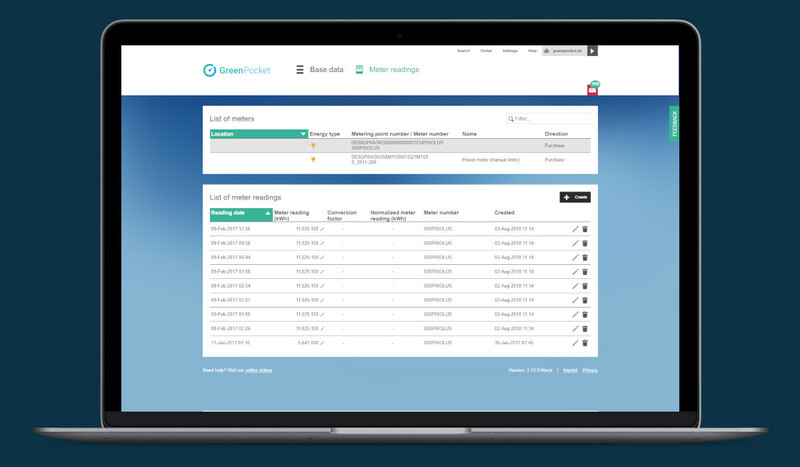 GreenPocket's intelligent Energy Management Software is used by utilities, the housing sector and facility managers, the industry, bundled customers (retail, franchises) and municipalities. GreenPocket's software is designed for energy auditing and monitoring. 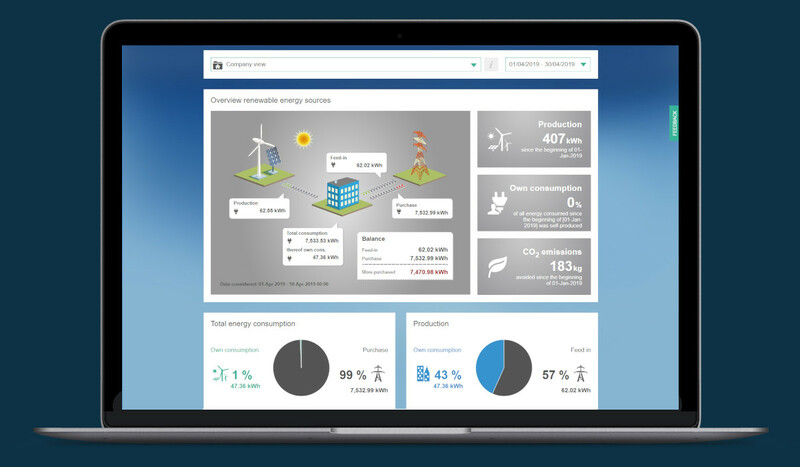 The clear and easy to understand dashboard visualizes energy consumption and serves as base for business decisions. 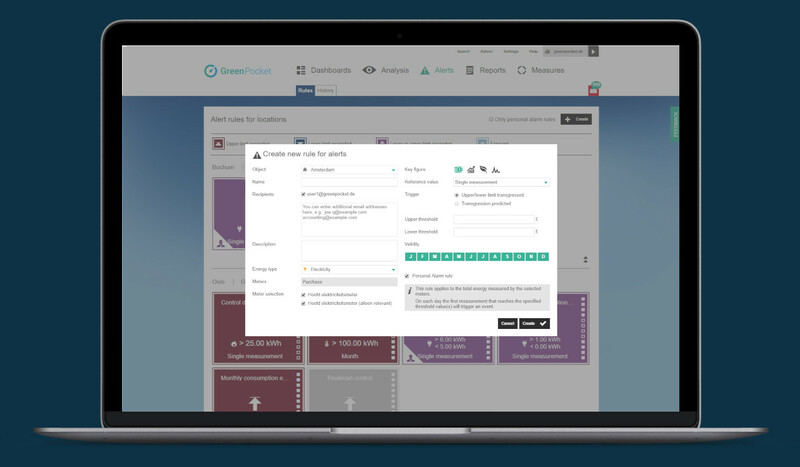 The user experience is so intuitive all users of GreenPocket's intelligent Energy Management Systems can focus directly on the essentials without need for support or training. 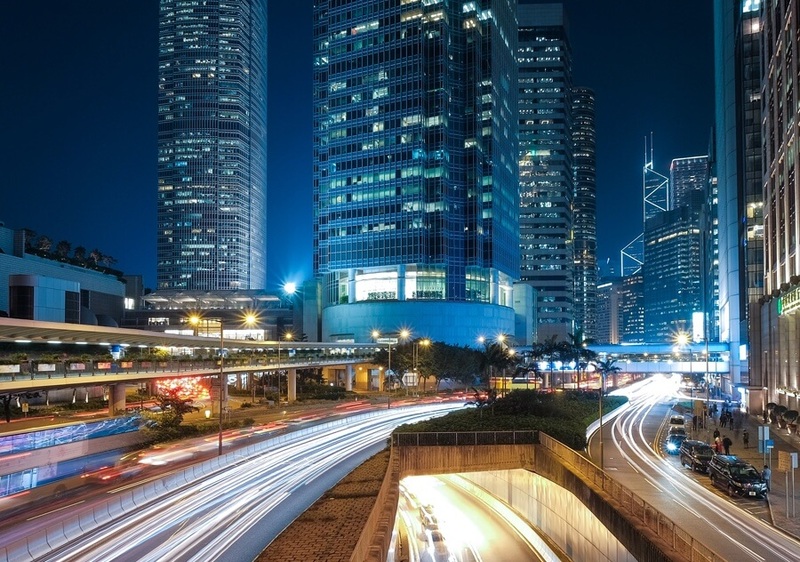 Especially utilities can proactively get in touch with their customers and offer them a user-friendly tool for visualization and a smart way to control energy consumption. 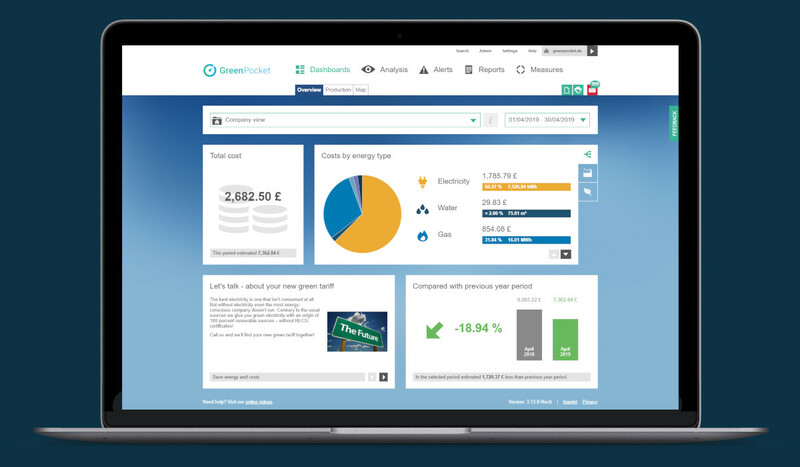 GreenPocket is an effective and efficient tool to understand, manage and control energy consumption. Users can capture the most important information at a glance. 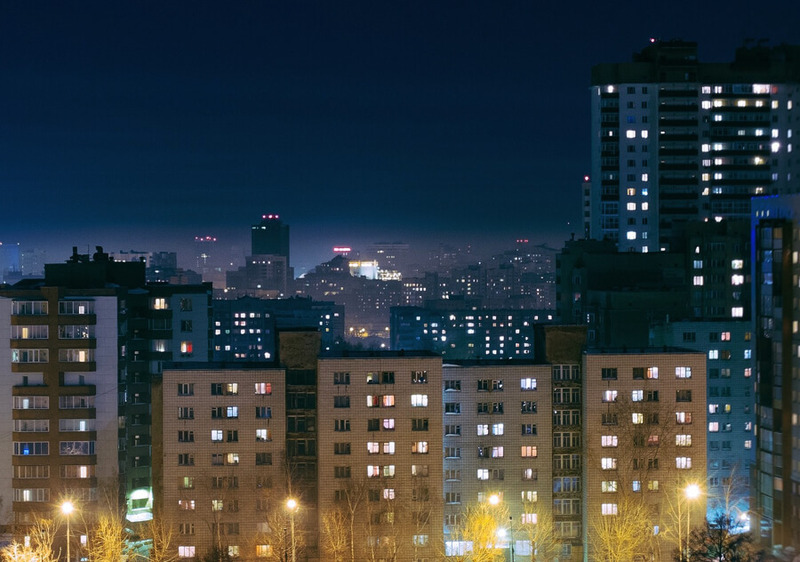 Monthly and annual summaries of energy data and costs as well as comparisons to previous year's values allow assessment of the status quo immediately. Continuous monitoring unveils potential savings and necessary maintenance measures at an early stage. 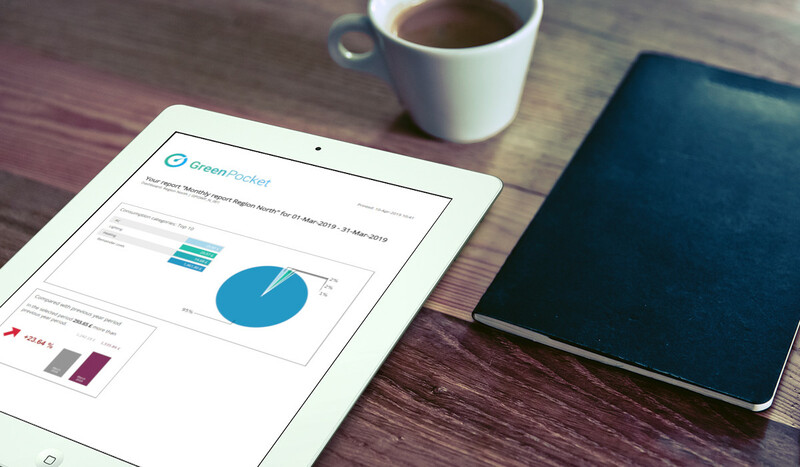 GreenPocket's intelligent Energy Management seamlessly integrates into your corporate design. The software is improved continuously with multiple updates annually. We pay close attention to user feedback and can adapt development flexibly to individual needs. 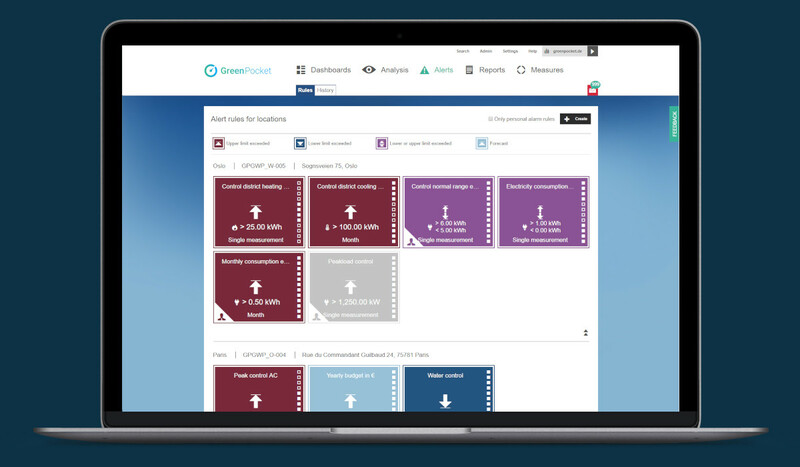 GreenPocket's software visualizes energy data cumulative or granular with different easy to understand diagrams. You have full control and transparency with the ability to collect and interpret data to a sub-meter level. 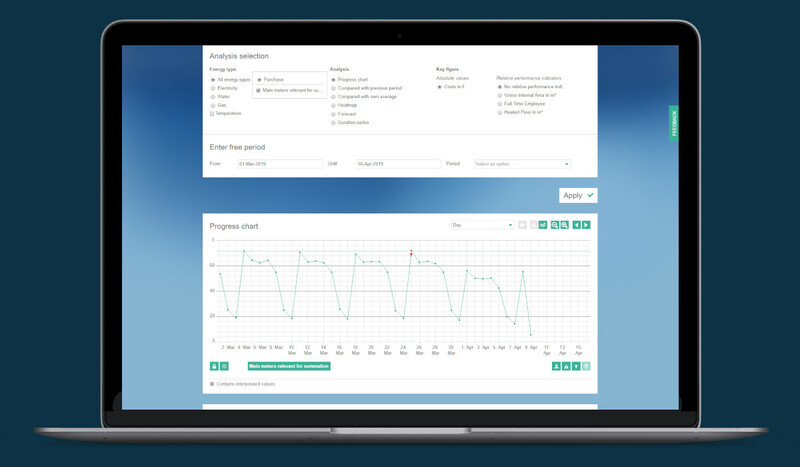 Display feed-in and purchase, generation, total and internal consumption on your dashboard and use the data for detailed analysis. Companies can map all their meters as required by defining virtual meters through the allocation of several metering points. These virtual meters can be monitored with analyses and alarms. Data and analysis results can be exported to various file formats with just one click. Share reports as a PDF or process data in CSV or Excel. Use load duration curves, for sustainable load optimization and profitability analysis. 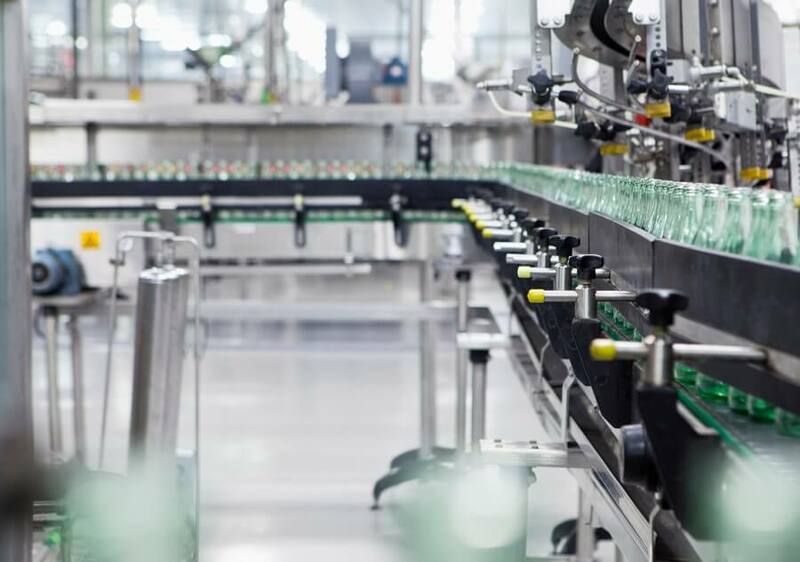 Spectral analyses enable customers to quickly and easily identify optimization potential in their operating processes. This allows them to smoothen their load curve over the long term and save costs through an even supply of energy. 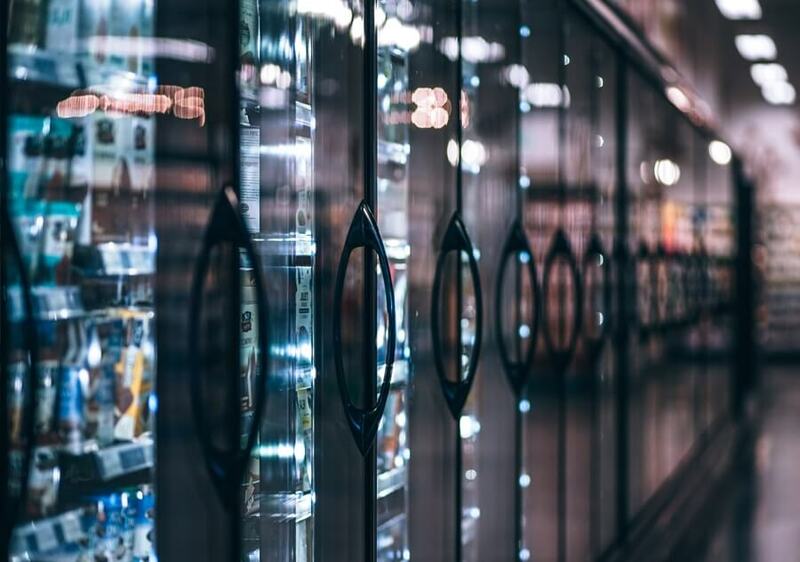 Create comparative parameters for main and sub-meters to differentiate between individual consumption areas such as lighting or air conditioning throughout the company or at individual locations. This enables a precise price calculation and load profile monitoring. Seasonal influences on gas and heat consumption can easily be blanked out. Thanks to weather adjusted data, your customers can track the actual success of their measures. Detailed analyses shared via internal/external notification systems help optimize energy consumption. 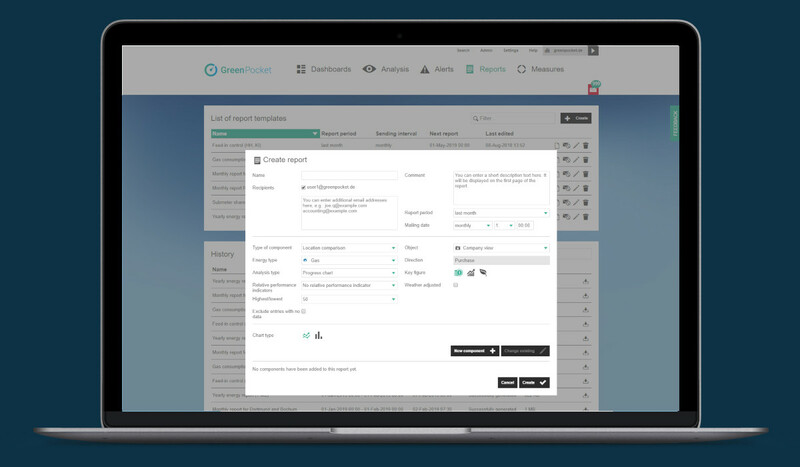 Send individual reports to select users and/or decision makers to share relevant information without having to grant access to the intelligent energy management system. Permanently monitor development of energy consumption and costs through automatic preset notifications. Set alarms for individually defined limit values and deviations. Alarms can be set for actual and for forecasted deviations. Especially forecasted deviations enable business customers to act proactively and make sound decisions. Know early when your consumers deviate from average consumption. Utilities for instance, can increase customer loyalty by contacting their customers directly with special rates and information on unusual consumption patterns. Define validity of alarm rules for different time points and seasonal periods to avoid false alarms. Compare locations or groups of locations based on specified key indicators, e.g. floor space, and derive measures for less efficient locations. 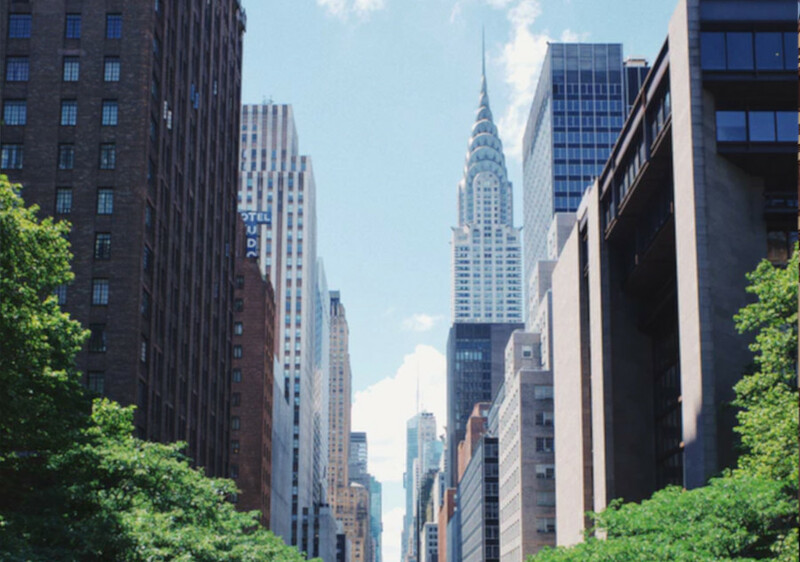 Identify locations, branches or buildings that require more attention by using the EnPI-Ranking (Energy Performance Indicator), visualize on a map and compare defined clusters and/or groups. Detect increases in consumption, CO2 emissions or total costs at specific locations directly and jump to the analyses with just one click. 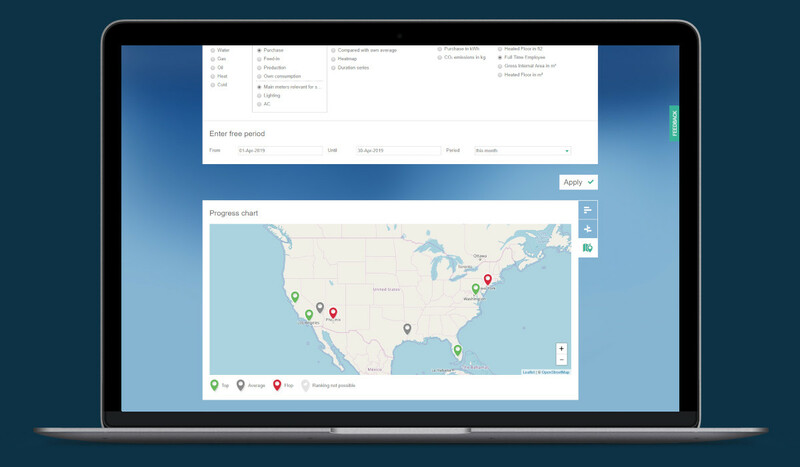 Utilizing the map display of the alarms of locations, you can immediately recognize where action is needed - for example in the event of leaks or faults. Define industry and company specific key indicators (e.g. consumption in kWh per Sq. Ft. sales area, number of full-time employees at a location, year of construction of the building, etc.) in order to better assess the financial and energetic situation. 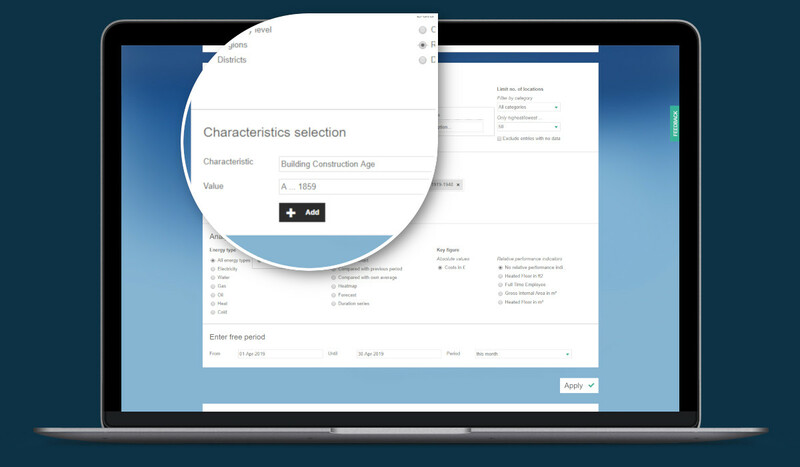 Get an overview of your most important key indicators on the individual analysis page or compare different buildings on the basis of your own EnPI’s, such as the production area. This gives you a quick assessment of the current situation and allows you to take action. Assign specific viewing and editing rights to individuals to ensure the security of data. Map company structures and receive an exact corresponding overview of consumption and trends. 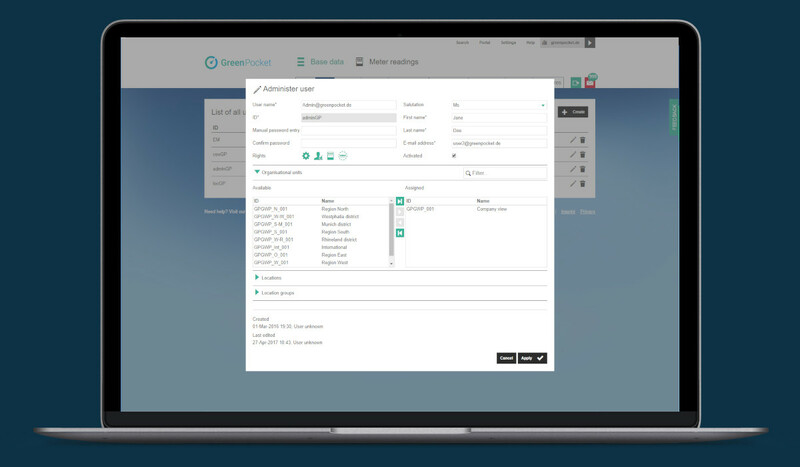 Quickly create new sub portals for individual businesses and business units. 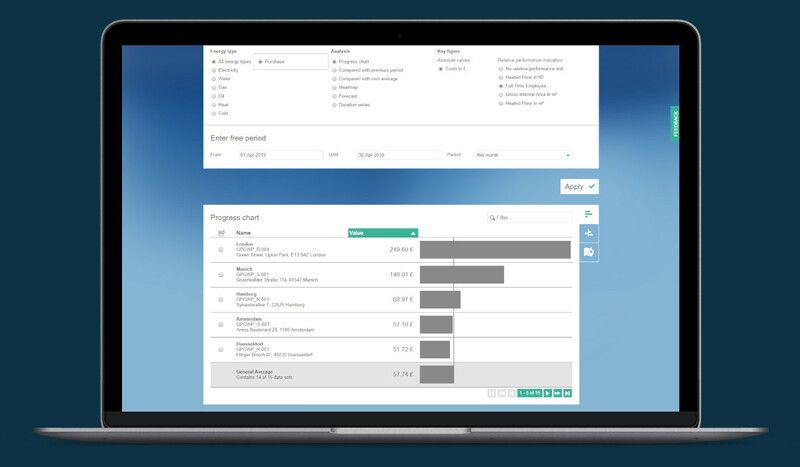 View, monitor and import data on the master level easily and safely. Increase databases by manually entering meter readings from non-networked meters. A smart algorithm automatically identifies flawed data inputs from data banks which simplifies administration and avoids additional effort. Choose how you display consumption, either with valuation or in units used. Post messages on the dashboard and provide individualized promotions and suggest energy savings opportunities. Build trust and improve customer loyalty. 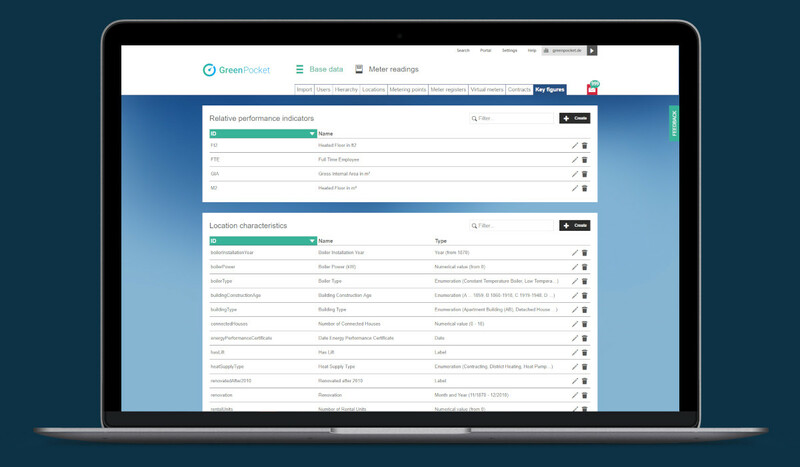 User feedback can flow directly via the energy portal and help develop the software and your services. Use the amortization feature to calculate payback periods for energy saving investments.